KGI Securities analyst Ming-Chi Kuo is out with a new report this morning. In his note to clients, a copy of which was obtained by AppleInsider, the revered analyst predicts that a brand new premium iPhone model will be joining the lineup next year alongside 4.7 and 5.5-inch models. 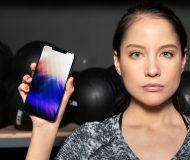 This brand new device should boast an all-new industrial design with a glass casing instead of metal and use OLED display technology, as reported before. According to the note, the active display area will be somewhere in between the current 4.7-inch iPhone 7 and the 5.5-inch iPhone 7 Plus, or about 5.2-inches diagonally. Kuo writes that although the OLED iPhone might use a Samsung-manufactured 5.7 or 5.8-inch panel, its “active screen area” will be about 5.1 to 5.2 inches diagonally. The remaining panel area would wrap around the edges of the device. 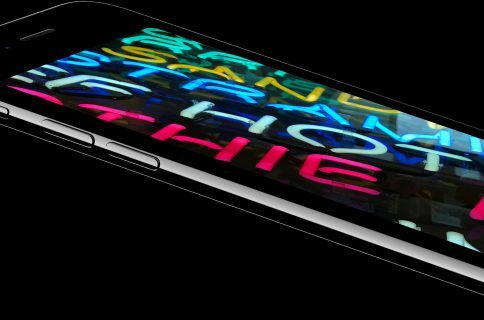 The report reiterates that only the premium iPhone model will use OLED display. We predict OLED iPhone will be 5.1-5.2”, despite various market speculation. In terms of the display size of the OLED iPhone, current information from the upstream points to 5.8”, while that from the downstream points to 5”, which does not conflict, in our view. We predict OLED iPhone will adopt a 5.7-5.8” flexible OLED panel (with Samsung (KR) as the exclusive supplier). Nonetheless, for ‘specific design purposes’, the actual active area may be around 5.1-5.2”. The existing 4.7-inch iPhone 7 and 5.5-inch iPhone 7 Plus models will be refreshed next year as well, reads Kuo’s note, but they’re thought to retain classic TFT-LCD screens rather than switch to OLEDs. 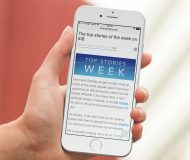 Although not the biggest phone in the lineup, the OLED iPhone should feature “significant changes in form factor” and pack in Apple’s latest and greatest designs and technologies to make the new flagship “considerably better” than its LCD counterparts. The biggest change Apple has in store for LCD-outfitted phones: a switch to a glass casing instead of metal. Previous reports speculated the OLED iPhone would be the one with the biggest screen. If Kuo is right, however, display size will no longer be the main differentiating factor between regular and flagship iPhones. 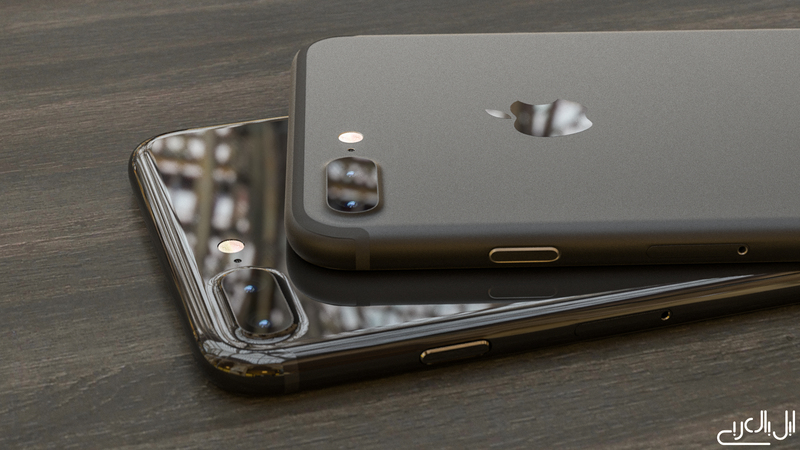 Following their tour of Asian supply chain earlier this month, Barclays analysts predicted that the iPhone 8 would come in five and 5.8-inch flavors. 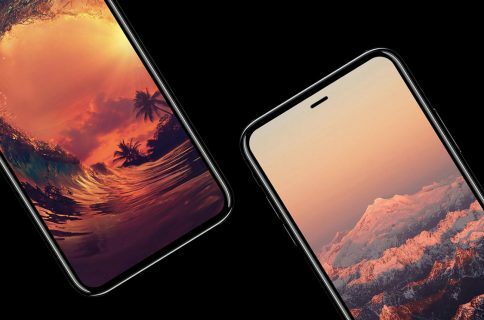 The use of 3D curved screens would give the device a bezel-less appearance, potentially enabling Apple to engineer a 5.8-inch device without making it larger than the current 5.5-inch handset. In my opinion, the high-end OLED iPhone would inevitably create a new pricing tier in Apple’s 2017 iPhone lineup. In other words, expects Apple’s 2017 flagship iPhone to cost more than today’s high-end iPhone 7 Plus. 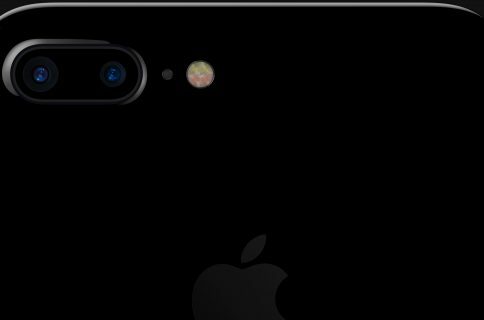 An earlier report from Kuo alleged that both a 5.5-inch ‘iPhone 7s Plus’ and the rumored ‘iPhone 8’ would have dual cameras while a 4.7-inch ‘iPhone 7s’ would come outfitted with a single-lens camera.